EUNICE ANNABEL: KLM Instant Getaway to Bali with Airbnb! 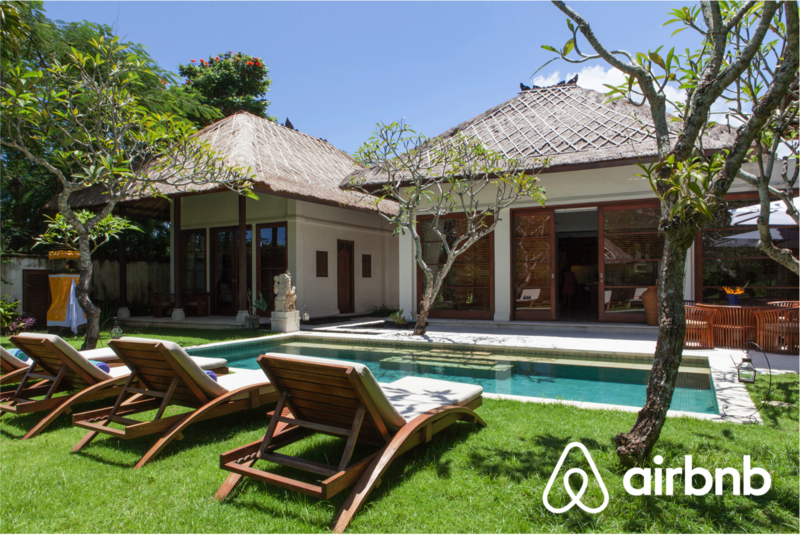 KLM Instant Getaway to Bali with Airbnb! I'm thrilled to announce that I will be travelling up to Bali from the 6th to 9th December courtesy of KLM and Airbnb! It'll be my first time visiting Bali and I am super excited!! I am a HUGE fan of beach/resort holidays and I've wanted to go on one for the longest time. I'm not kidding, I'm a fanatic. I follow people who live by the beach on Instagram just so that I can imagine what my life would be like when I am there. I buy tons of bikinis but never ever get the chance to wear them all, I think I have about 40 sets at the moment and I can't decide which to bring for the trip! I also have bottles of sea salt hair spray and self-tanning lotions just sitting on my shelve; it's time to bring those darlings out! I've never flown with KLM before but I've heard of how awesome they are from other bloggers who've worked with them. KLM (Koninklijke Luchtvaart Maatschappij) is reputable for it's Dutch hospitality and is a reliable airline company with 95 years of experience in the industry. Unlike other airlines that requires you to switch off all portable electronic devices onboard their flights, KLM allows you to use them any time as long as it's on flight mode! No more disruptions while you're listening to music or taking photos during take off! "For so long, people thought Airbnb was about renting houses. But really, we're about home. You see, a house is just a space, but a home is where you belong......"
Instead of putting up in a hotel, why not live with the locals? I've always dreamt of living in a villa by the beach, like I mentioned earlier, I want to know what it really feels like to live in Bali and now I can! I don't have to face 4 walls of a hotel room anymore and feel like a foreigner amidst all the other tourist living in the hotel, I will finally be able to interact with the host and learn more about her country and it's culture. That's what travelling all about anyway! Airbnb allows you to book unique accommodations around the world- even as bizarre as a castle or an igloo!! How amazing is that? And if you're worried about security issues, fret not! You can chat with your host prior to booking his/her place. The best part? They'll be selecting 10 winners! So there's plenty of chance for you and your friends to earn a spot. Just make sure that you're available from the 6th to 9th December 2014 for the trip. You'll also have to be available at 10am on the 6th, I'll tell you why in a bit. Here's how you can participate! It's gonna be SUPER exciting! 1) Sign up online through KLM microsite to register yourself and 3 other friends/family members. 2) Turn up at Scape on 6 December 2014 at 10am to 12pm with your acknowledgement email, luggage and passport with your 3 friends/family members. Name will be drawn out of a lucky draw box. 10 winners will be announced. 3) If you're selected, you take off to Bali immediately! Flight is at 5pm, so you have a little bit of time to prep yourself for it should you forget to bring anything. If you went through all the hassle of packing and didn't win, don't worry! 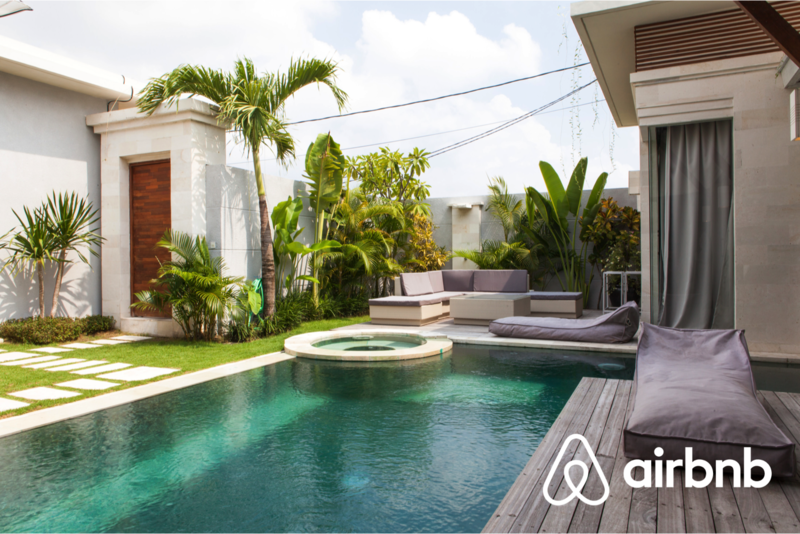 You won't go home empty handled as Airbnb will give you SGD$50 travel credit for your next trip. Miffy the cute Dutch rabbit will also be there, it's gonna be an enjoyable day. SO HURRY! SIGN UP NOW! We will be flying economy but KLM is providing special service for us where we'll be entitled to use the lounge before boarding. So you expect fast check-in and excellent service. While onboard the flight, enjoy a beverage of your choice, a delicious meal and a personal screen where you can watch over 1,000 interactive entertainments. As soon as we touch down, we will be ferried by a private chauffeur to our own villas that come with a private pool. 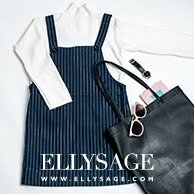 They're all located at trendy and chic Seminyak. From then on, it's free and easy, you can do whatever you want and we'll be ferried back to the airport on the 9th where the flight takes off at 9.30pm. Did you know that you can get them AUTOMATICALLY & ABSOLUTELY FREE by using Like 4 Like?